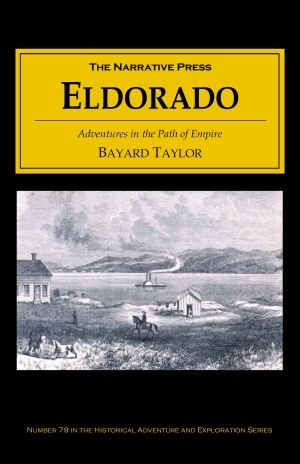 Taylor did, by way of Panama, across the isthmus, and up the western coast of North America by steamer, arriving in San Francisco at the height of the gold rush. It was astonishing. One day at noon, while resting in the shade of a tree, Dr. Gillette took a pick and began carelessly turning up the ground. 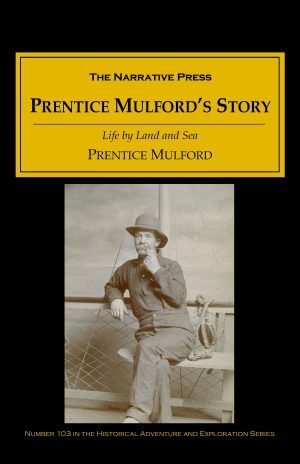 Almost on the surface, he struck and threw out a lump of gold of about two pounds’ weight. … Inspired by this unexpected result, [Gillette and his companion] both went to work… At the end of the second day they … weighed their profits, which amounted to fourteen pounds! Everywhere, fortunes were being made. Many of my fellow-passengers by the Panama were realizing their dreams of speedy fortune; some had already made 20,000 by speculating in town lots. A friend of mine who had shipped lumber from New York to the amount of 1,000 sold it for 14,000. A new society was being made, too. Taylor was present at the formation of the new California government and creation of its Declaration of Rights. The clause prohibiting slavery was met by no word of dissent; it was the universal sentiment of the Convention. 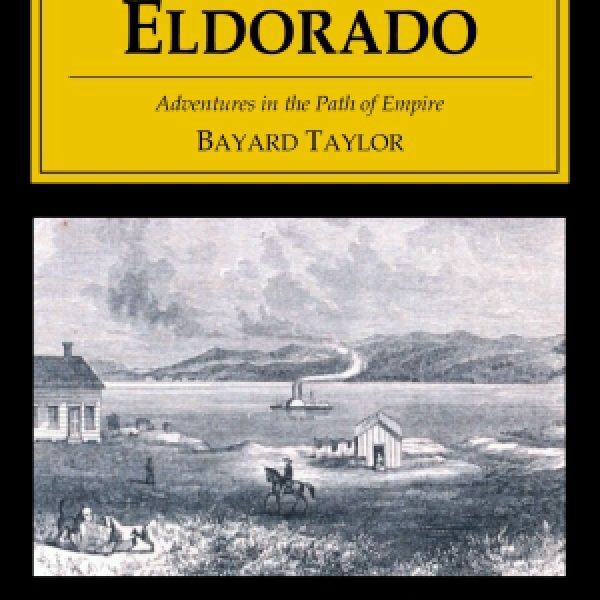 No one can say today where the gold dug out of those hills and streams has gone, but Eldorado is still a treasure in our hands.